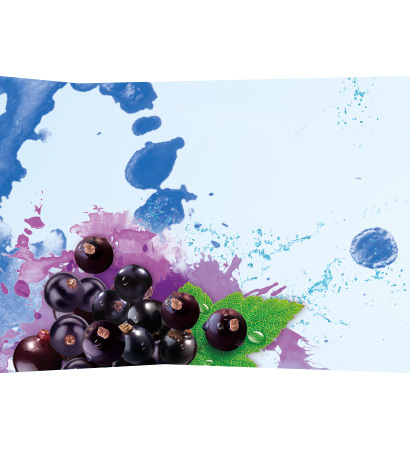 There’s real fruit in every drop and each and every one contains multi-vitamins. 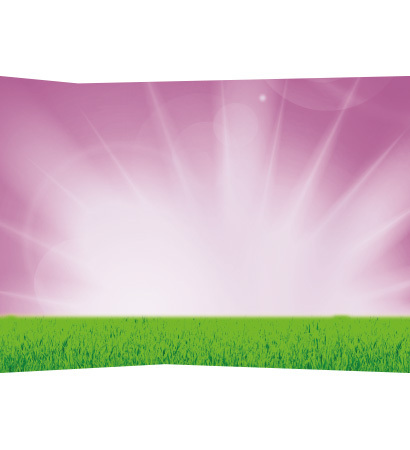 Better still, we don’t add any sugar, artificial colours or flavourings. 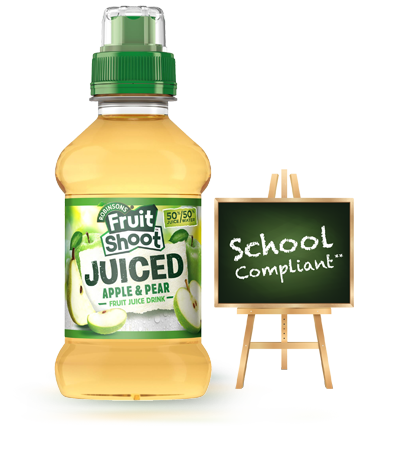 So, with our on-the-go bottles and exciting flavours, kids have the freedom to do what they love with their favourite Fruit Shoot by their side. A blend of delicious fruit and refreshment. 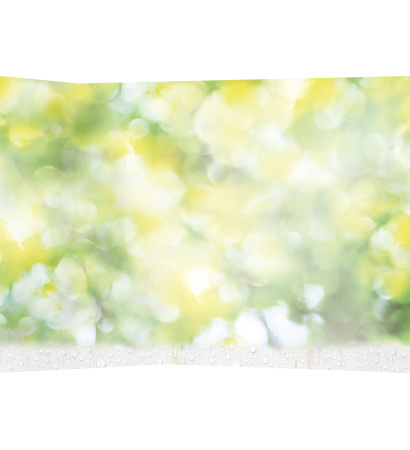 Pressed from sweet, ripe, juicy fruit, hand picked from seasonal crops. A naturally tasty choice for kids to enjoy when they’re on-the-go and doing the things they love. 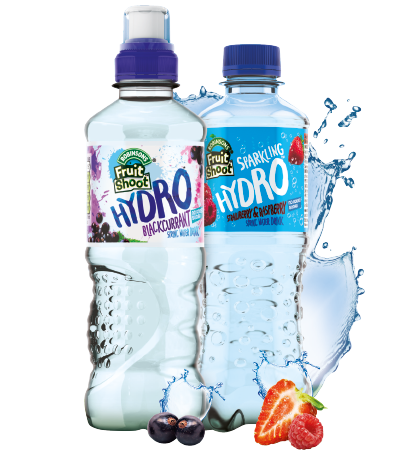 A naturally flavoured spring water drink, Hydro is irresistibly refreshing and tasty – with zero sugar and no artificial colours or flavourings. And, to top it all, it is available both still and sparkling. 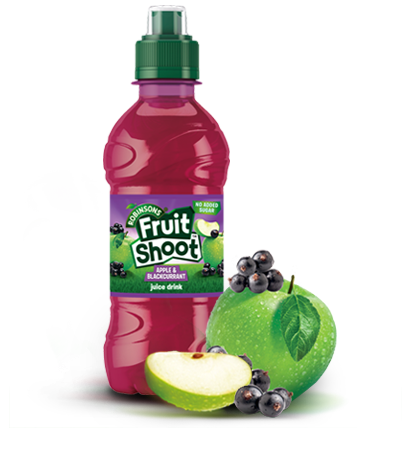 Every Fruit Shoot and Fruit Shoot Juiced is deliciously fruity because it contains real fruit. 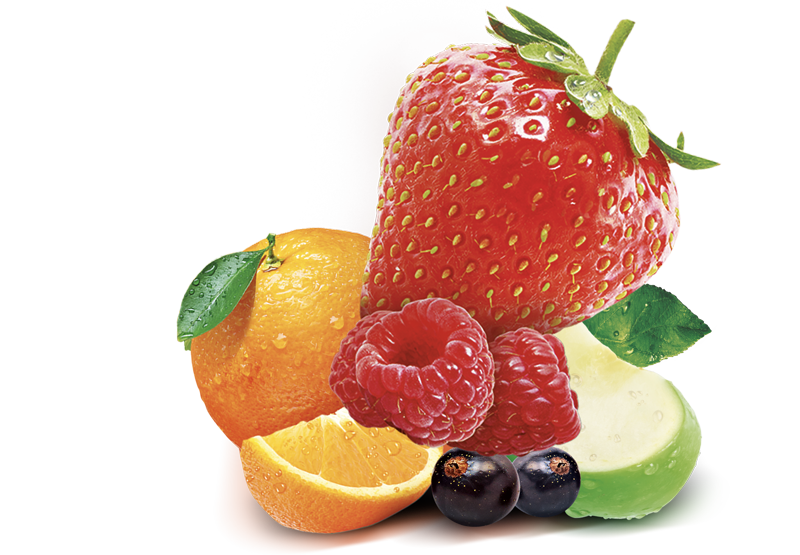 And, our Hydro range is made with natural fruit flavourings too.